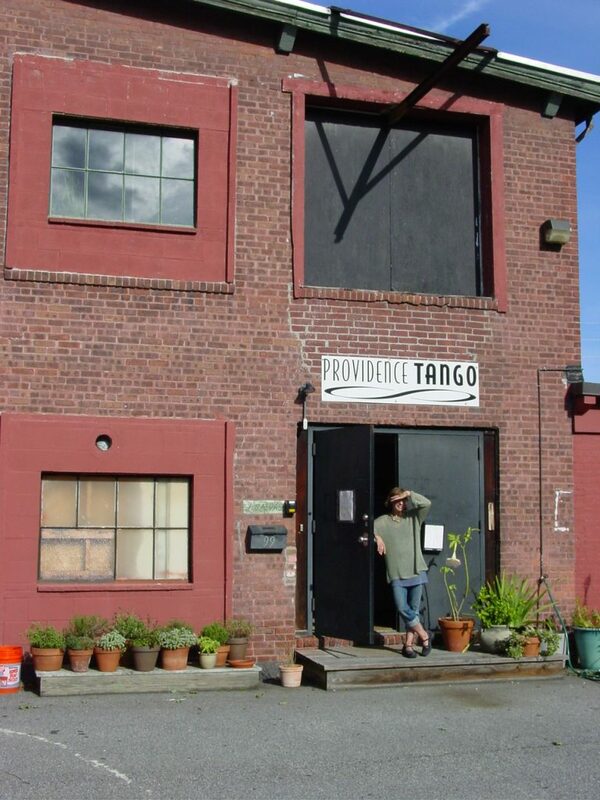 Providence Tango started in about the year 2000 when the original founder Ellen, purchased a factory building and turned it into a dance studio with condos on top of the studio. In 2013 Ellen sold the building and the business changed hands to Steven Spura. 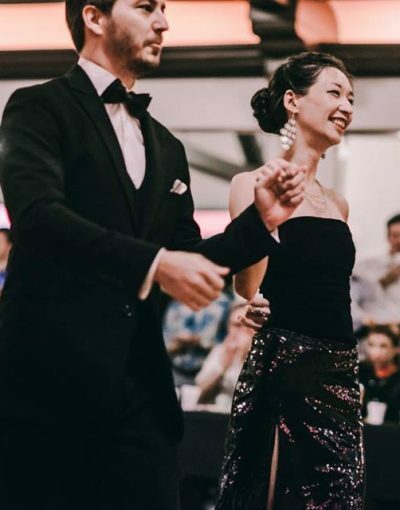 Steven ran the business of Providence Tango in the Pawtucket Armory and in 2016 he invited the professional full time 2016 US Tango Champions Adam Cornett and Tilly Kimm to take over the studio. In 2017 Adam and Tilly decided to combine the studio with their efforts at Brown University and hold all the events at Brown U. so that the students would be encouraged to social dance. 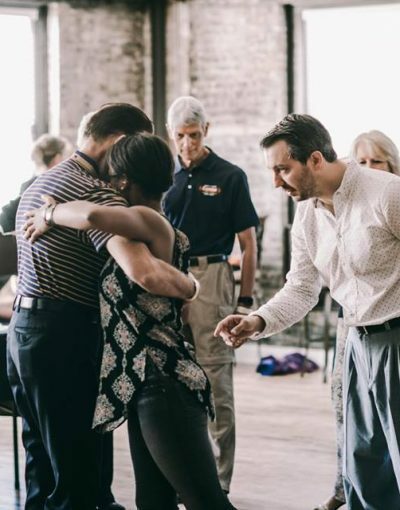 Later in 2017 the Providence Tango community moved to the Mediator Stage in Providence for weekly events on Friday. The latest chapter in our evolution is that starting in 2018 Providence Tango is run by the local community. We continue the long tradition of having classes and weekly events now at the Mediator Stage location.